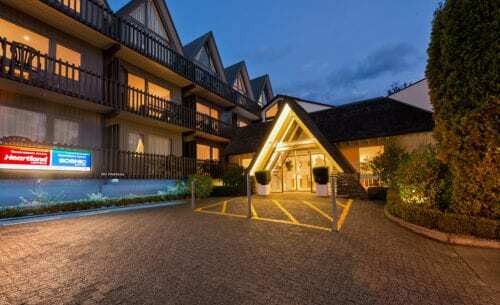 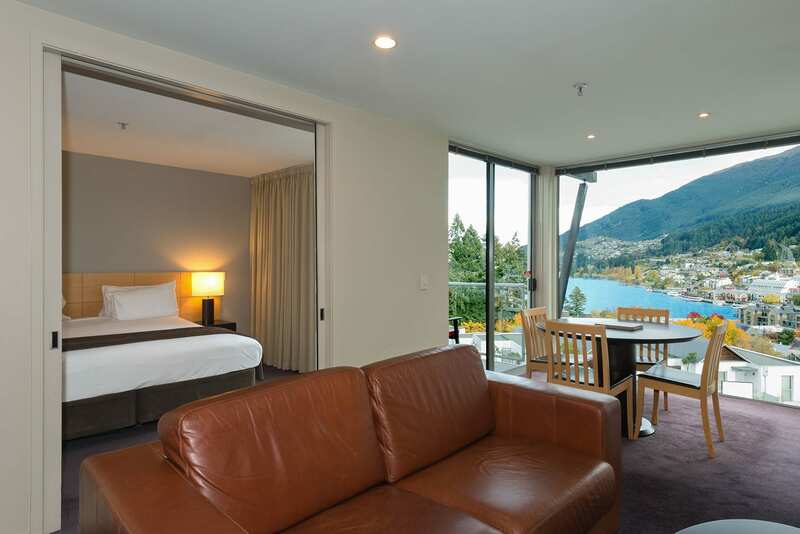 The Scenic Suites Queenstown provides one of the most sought-after locations for Queenstown hotels. 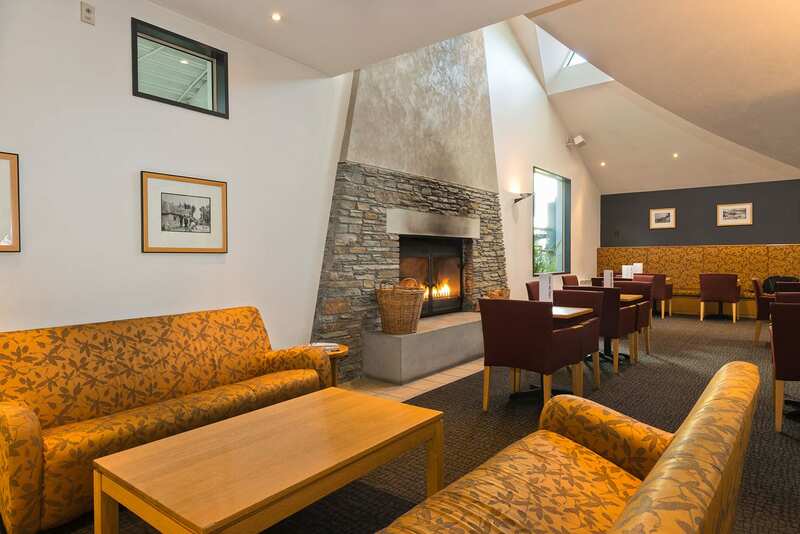 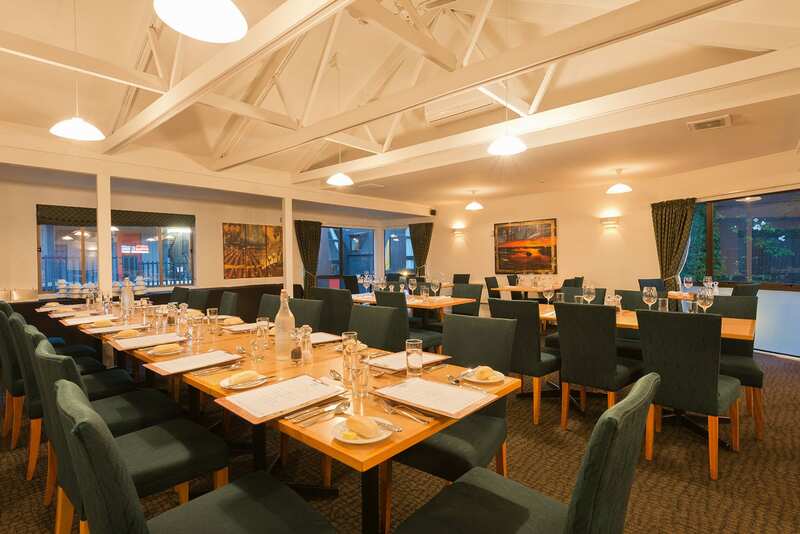 The hotel enjoys an elevated position and is a short walk from Lake Wakatipu, New Zealand’s longest lake. 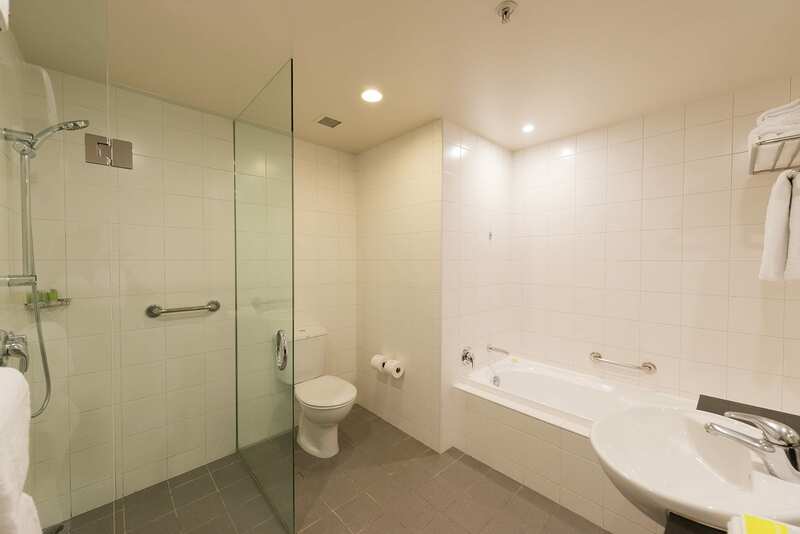 The Suites feature modern kitchen areas, contemporary furnishings and spacious bedroom areas. The Hillside brasserie and diner serves breakfast and evening meals and the lobby bar an all day menu.